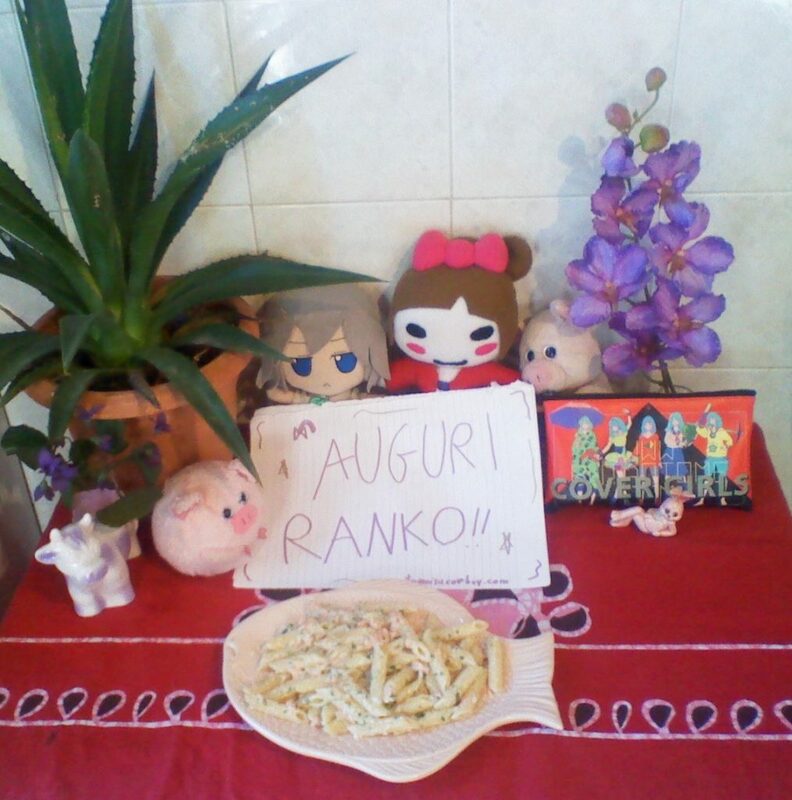 Happy birthday to Ranko! It’s been six years since I started to follow BUTAOTOME (or better, you lol), but you are still the voice of my heart! Another year of awesome songs and more good things! This is a dish I always loved since I was little, though it’s a bit expensive: penne with salmon!